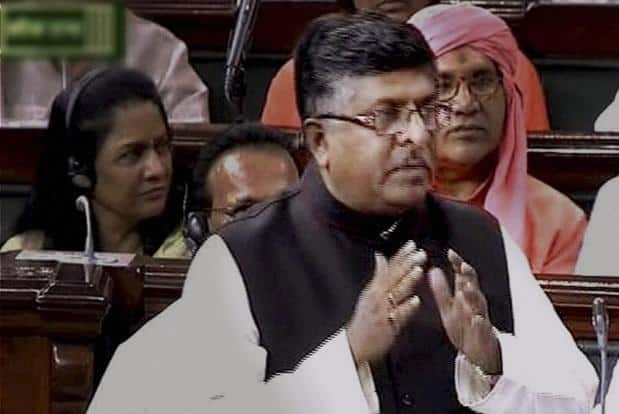 NEW DELHI: Indian telecom Minister Ravi Shankar Prasad has said that 29,000 new telecom towers were installed by private telecom operators across the country after government took strong exception to the problem of call drops. “After our clear instruction, private telecom operators have installed 29,000 new mobile towers in the country while 2,200 of them were installed in Delhi,” he said. “While public sector BSNL has installed 4,500 mobile towers in the country, MTNL installed 28 towers in Delhi,” Prasad said. The government is constantly monitoring the the call drops situation and regularly telling the telecom operators to take corrective steps to improve it. “Department of Telecom and TRAI are jointly working to improve the situation. There are shortcomings. I have been telling the telecom operators that you have to take steps.They are doing. We are constantly monitoring,” he said. For the second offence, it increases to Rs two lakh and in case of continuing contravention, the additional fine may extend to Rs 2 lakh for every day during which the default continues. 29,000 new telecom towers installed to check call drops: Minister 0 out of 5 based on 0 ratings. 0 user reviews.